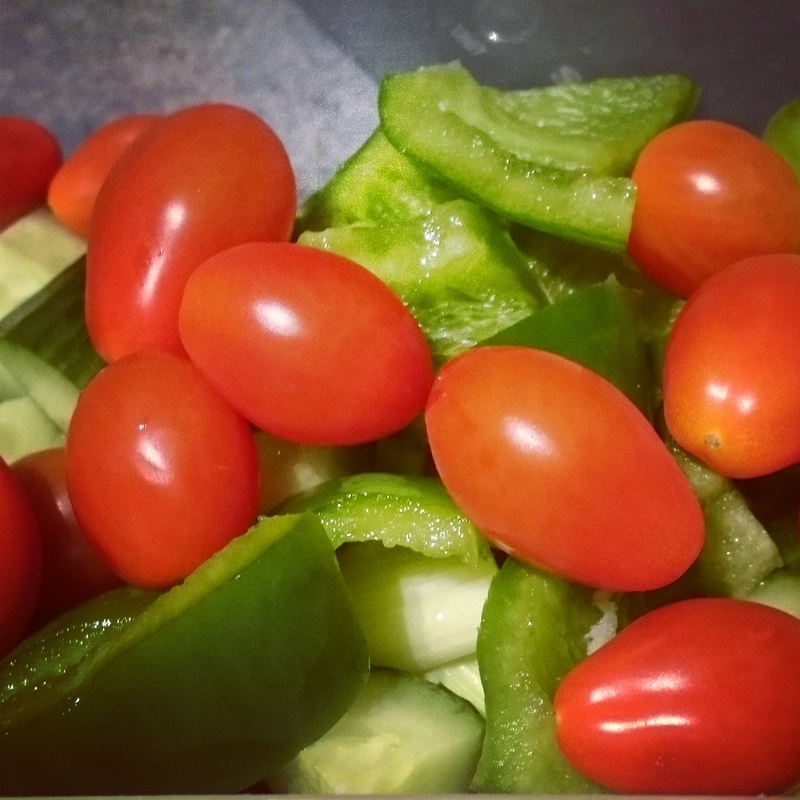 The Skinny Thing- 4 Week Catch Up – Food. Boom. Some weeks ago I had a personal overshare on my current fight against the bulge and previous life experience as a fatty. Oddly this turned out to be one of the most hit posts (in the least time) that I have ever penned. How charming that the facebook masses will flock so mercilessly to get a good look at some old chubber photos yet I will be lucky to find two at a time with an interest in my Moonmunch recipe (which is awesome, BTW). But then we are a nation obsessed with weight these days and who doesn’t love a quick check on their social media neighbour to make sure they aren’t going to out do you in the slender ankle contest? I received many complimentary and supportive comments which I am grateful for and have packed away in case I need them later. I would like to say I feel upbeat and positive and thin and stuff but I’m afraid at this point we must settle for that fact that I don’t feel beaten. Dieting is boring, and signing myself up for a mild nutritional bootcamp from our glorious NHS has reinforced this fact. ‘My Weight Matters’ is a one to one counselling program provided in handy fifteen minute chunks which I will elaborate on fully at the end of the 15 week programme. I write to you now on the eve of my fifth weigh in, which I’m not looking forwards to as in my previous weigh ins over a month I have lost a grand total of……..wait for it…….. 1100 grams. I’ve been diligent and I’ve been hungry and I’ve lost a poxy kilo in a month. On my scales at home it looks more like 4 kilos, which is the joy of being able to hop on to record minus your clothes and half a day of stomach contents. Even though I know my nudey number it is most irksome to not see it reflected when I weigh in with the judgey ladies with clipboards but I’m pretty sure getting nekkid in the foyer of the Salvation Army community rooms is not something that’s going to win me any points. Not the kind of points you want, at least. So it is working on the scales and if I’m honest in my clothes too, a very little bit. The trick? Oh you know the trick. Dump the chocolates and the butter and the crisps. Up the water and that pesky physical activity and just try for goodness sake. Then, when you are sick of trying and need to go off the rails, do it in style and don’t do it blindly. Knowing that I was saving for a big easter Sunday lunch with my dad stopped me from several potential fails in my third week. A fail needs to be worth it. A slice of sea salt treacle tart- worth it. A bowl of frozen Morrissons profiteroles, really not. Vending machine blitz of Walkers goods at work, absolutely not worth it. A pint of marmalade on toast bitter on the way home: so worth it you can do it twice. A little restraint and sensible substitution go a really long way but I belive it was a strict regime for my first two weeks, no exceptions, that made me purge my cravings. Since then there has been only one horrible bloody day that ended in beer and bbq meats and I confess that was more about emotional cravings than nutritional ones. In fact although I’m hungry a lot of the time I don’t have much of an appetite at the moment. I’m tired and a bit whingey and I’m doing a lot of listless wandering around the supermarket before just going for a turkey steak and a head of broccoli so I don’t have to think about it any more. Maybe it is all the fibre, maybe guilt, maybe some deep chemical shift inside from a good ten day stint of dietary cleanliness but I feel like I’m over it. I don’t really want biscuits or my old adversary 3pm kitkat. I dont really want another apple either but if the choice is two things I’m not really bothered about, it is no chore to choose the healthier one. It isn’t so bad. I sleep heavily and pee a lot and my duff hip and clicky knee both hurt less than they did in February. I cried with the effort of finishing a slow 4km jog yesterday that felt truly leaden and laborious but screw you and screw that 4km because it’s gone now and I have calories in the bank for that next carefully negotiated fail. I don’t know how long this fug will last but the facts I keep coming back to are that It Is Working A Bit, and I’m not Beaten. That’s going to have to be enough until next time. PreviousAre You Going To Eat….. Whelks?